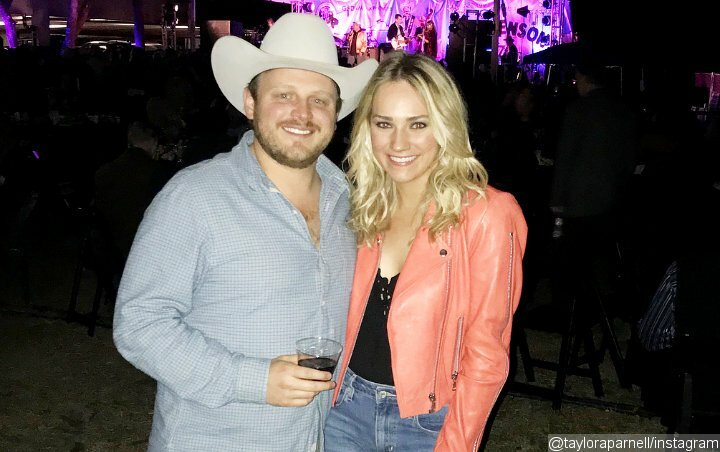 Josh Abbott — frontman and namesake of the Josh Abbott Band — married Taylor Parnell at the Brazos Hall in Austin, Texas, Sunday, July 8. The pair included their 14-month-old daughter, Emery Farryn, who played the part of flower girl and made it into a memorable shot of her newly-married parents walking down the aisle as man and wife. “She is a huge part of our life, so it was only fitting to have her about on the big day,” Abbott said of his daughter’s role. Abbott selected his bandmates Austin Davis and Preston Wait as groomsmen, as well as his brother, Chance, who did double-duty by officiating the ceremony. The couple will be be traveling to Mexico’s Cabo San Lucas for their honeymoon.